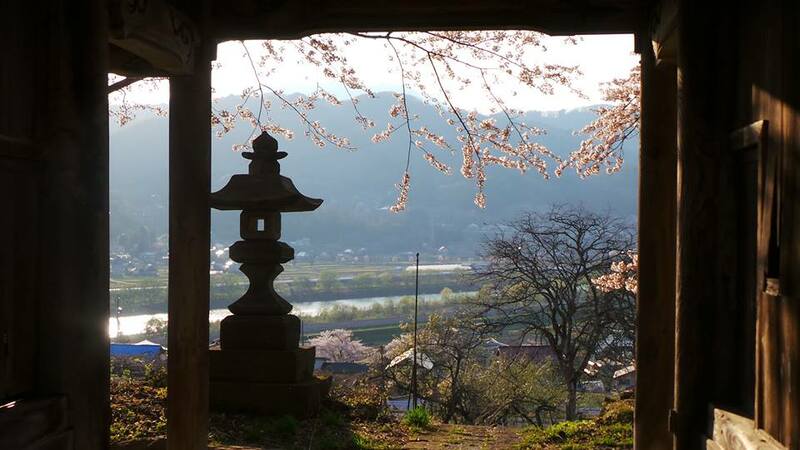 In Japan, cherry blossom symbolises ‘mono no aware’. A term about the reality of this short life. Mortality and sensitivity, the extreme beauty and quick passing of life. 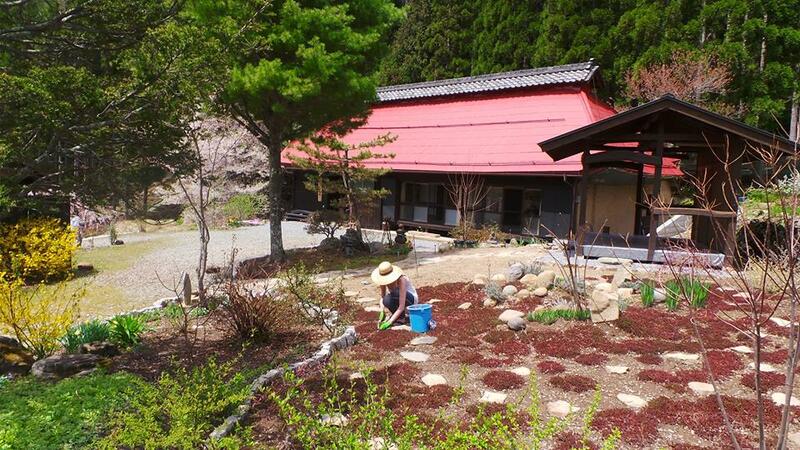 At the time of writing, the white, pink and some green cherry blossoms already transformed into ‘snow’. A soft breeze mixed all these soft colors through the air until they turn into soil for the upcoming season. The circle of life is always moving. 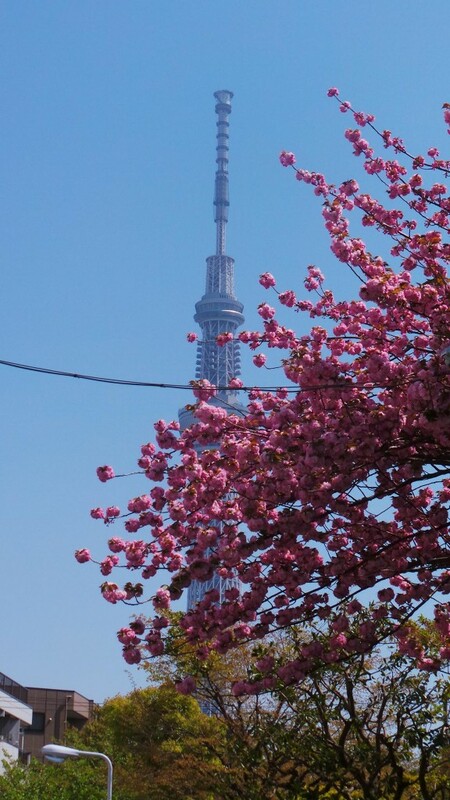 Cherry blossom period in Japan starts in April in the south and ends in May in the more northern part of Japan. As a big flower lover I was so lucky to enjoy it. 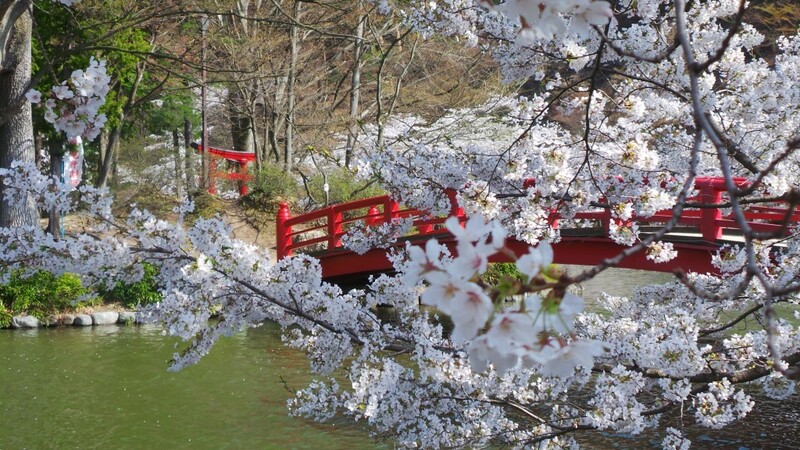 Cherry blossom period is very popular in Japan and a lot of people take short trips to watch cherry blossoms and organize picnics under the cherry trees. I enjoyed cherry blossom ice cream and several cakes with cherry blossom flavor. The beautiful trees inspire many artists. We all know life is short, but do we really feel it and take our life as a precious gift? Wat goed om je zo te zien genietsn in dit bijzondere land! Hele leuke foto’s en Je stukjes zijn ontzettend leuk om te lezen!